Back to previous page | Home The Elves are Watching! 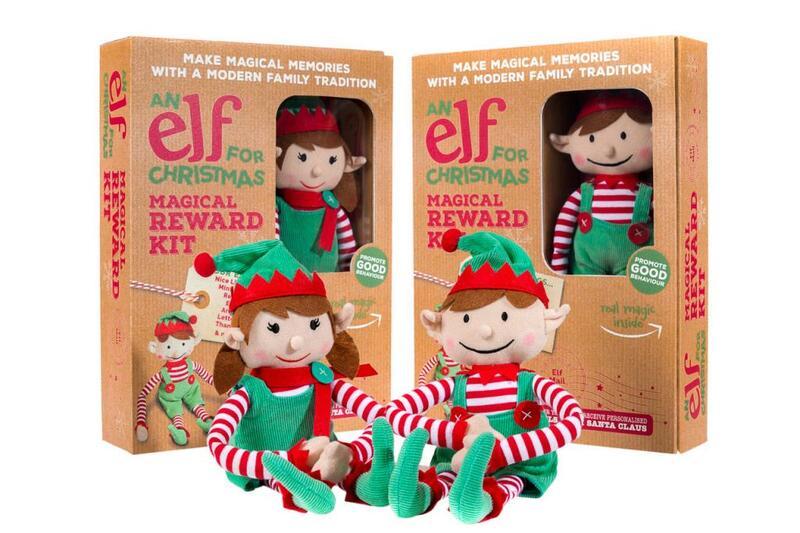 The countdown is on – ensure little ones are on their best behavior with An Elf for Christmas – Elf Magical Reward Kit. Items in the kit can be shared by your children and have lots of exciting goodies including two Letters to Santa and two Nice List Certificates, reward charts, Mini Elf report cards and a fabulous elf (girl and boy elves available) with a friendly face, long legs and mischievously long arms! 4 Responses to The Elves are Watching! This is the best gift, all children want to be well behaved to please Elf. Awww these are adorable, my Grandson would love it I am sure.